When you Vape the Rainbow you shall experience a taste of delicious muti-colored candies that are just irresistible if you're candy fanatic. 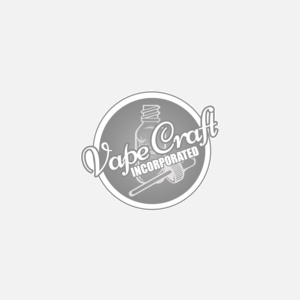 Vape the Rainbow is a great vape for the person that is looking for an exact replica to the ever popular rainbow candy that is available in most countries. Haven't had the candy we're alluding to? Just imagine a rainbow landing in your mouth and the best candy fruity flavors you ever tasted landing on your taste buds. Yea pretty great huh! This is a great flavor to try, give away to friends or give away as a birthday present to your of age friend. Cause who doesn't like rainbow flavored candied ejuice!? We may have had to go to a mystical land of leprechauns and unicorns to source these flavors but to us, it's worth it to make you happy. Get this candy flavor hand crafted in your preferred nic level and bottle size. Enjoy the taste of the rainbow!